Flea Collars for Cats, Topical Cream Tick Repellent for Cats | All Things Woof Meow, Too Inc. Kills Fleas and ticks on Dogs, Cats, Puppies and Kittens (over 12 weeks), Cleans & conditions Pets coats, Leaves Pets smelling Fresh and Clean. 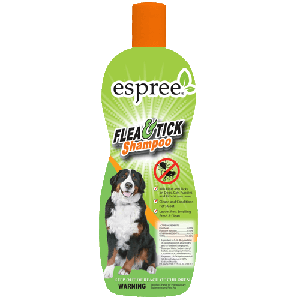 For use on Dogs, Cats, Puppies, and Kittens over the age of 12 weeks for control of Fleas and Ticks. Do not repeat the treatment for 7 days. Do not use on puppies and kittens under 12 weeks. Consult a veterinarian before using this product on debilitated, aged, pregnant, or nursing animals. Sensitivities may occur using any pesticide products for pets. If signs of sensitivity occur, bathe your with mild soap and rinse with large amounts of water. If signs continue, consult a veterinarian. Flea and Tick Spot-On Repellent for Dogs and Cats Repel fleas, ticks and mosquitoes naturally and effectively. Protects pets for up to 4 months. Use with Alzoo Collars for maximum protection. Azloo Flea and Tick Repellent Collars for Dogs and Cats Repel fleas, ticks and mosquitoes naturally and effectively. 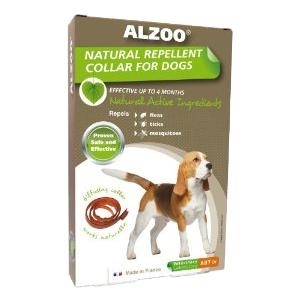 Unlike big brand-name collars containing registered synthetic chemical insecticides, Alzoo collars are safe for your pets and all household members. Alzoo ingredients will not disrupt nervous or endocrine systems and are not carcinogenic like conventional pesticides. Protects pets for up to 4 months. Use with Alzoo Spray for maximum protection.